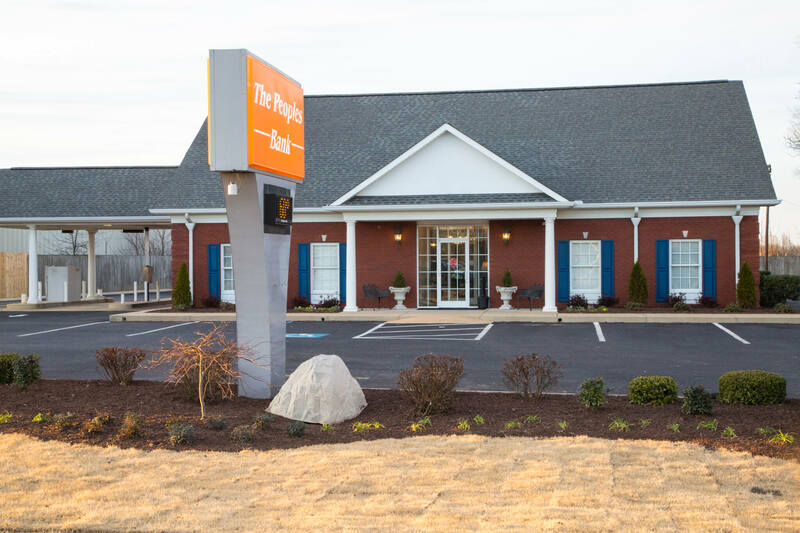 Conveniently located on Main Street, our Henderson location is ready to help you with your banking needs. 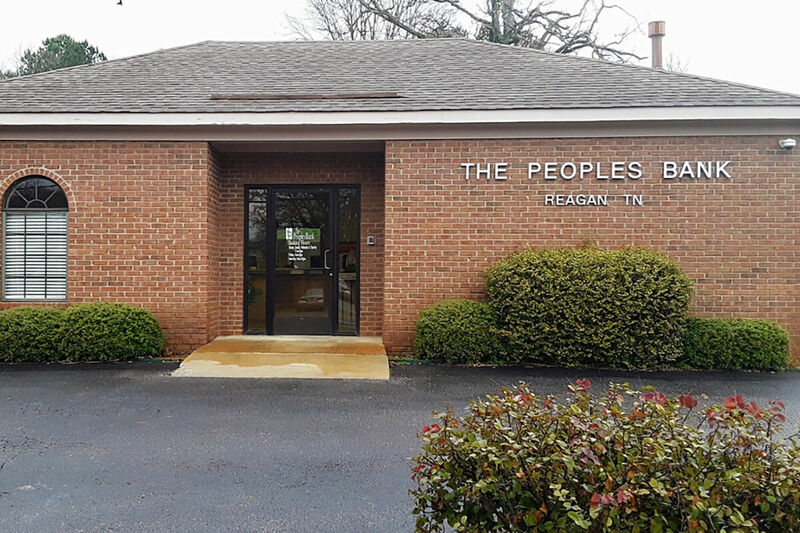 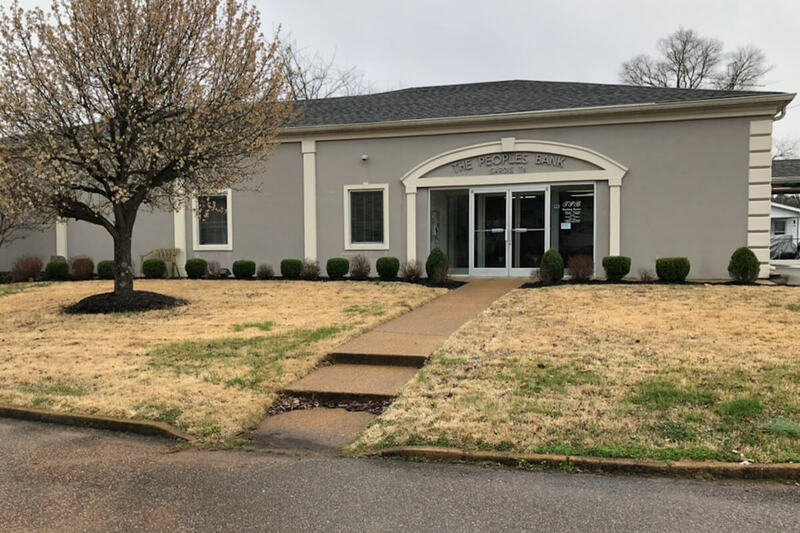 Conveniently located on West Church Street, our Lexington location is ready to help you with your banking needs. 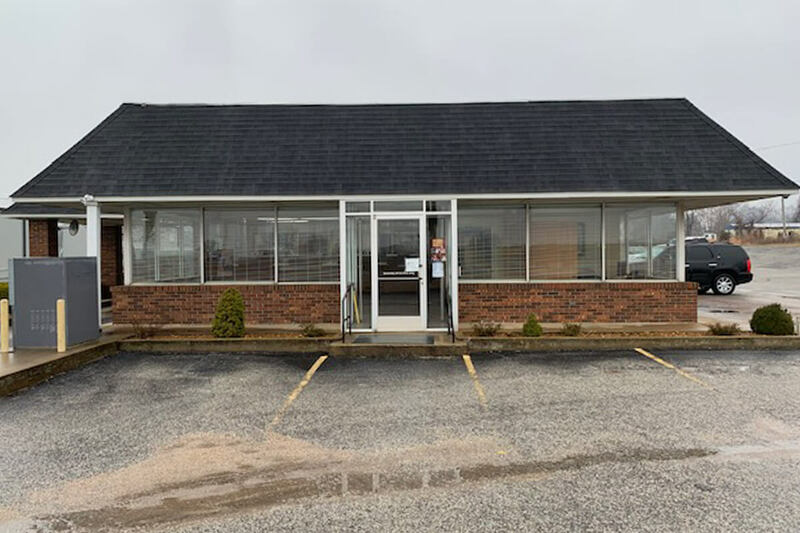 Conveniently located on Highway 100, our Reagan location is ready to help you with your banking needs. 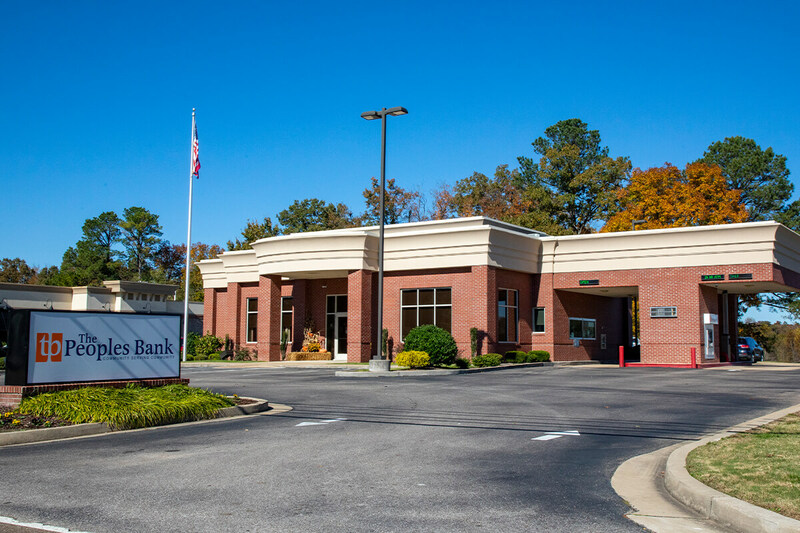 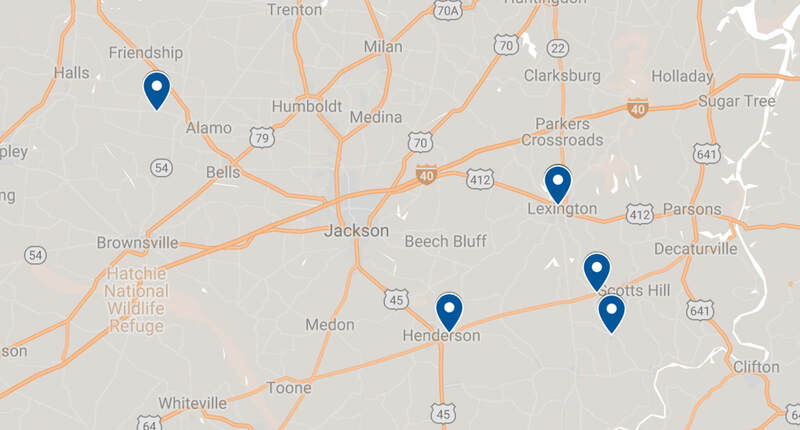 Conveniently located on Highway 104, our Sardis location is ready to help you with your banking needs.